The Indianapolis Metropolitan Planning Organization (MPO) invites University faculty and staff to participate in a transit impact study for the planned IndyGo Red Line bus rapid transit service. 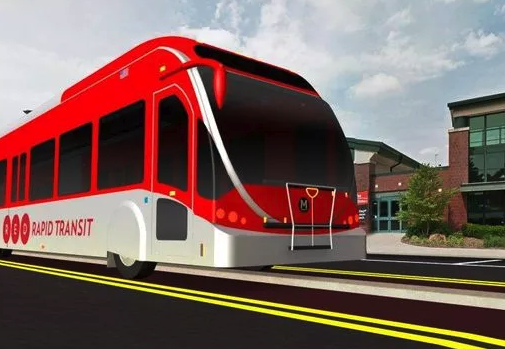 The Red Line – one of the first ever all-electric bus rapid transit services – will run between Broad Ripple and the University of Indianapolis, connecting Midtown, the North Meridian Corridor, downtown Indianapolis, Fountain Square, and several other neighborhoods along the way. With services planned to begin in 2019, the MPO would like to understand current modes of transportation used and your perceptions of the Red Line concept and planned execution. Click here to access the survey. *Select “employee” and use code: 098 on question #2. Please complete the survey by Thursday, January 18.